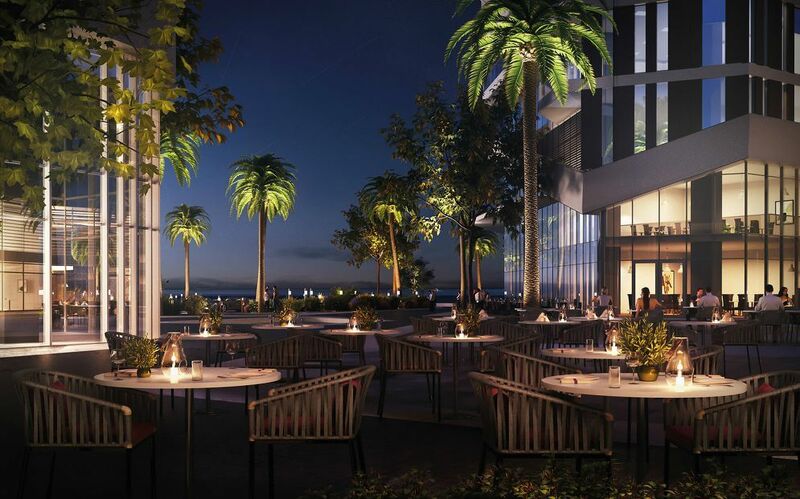 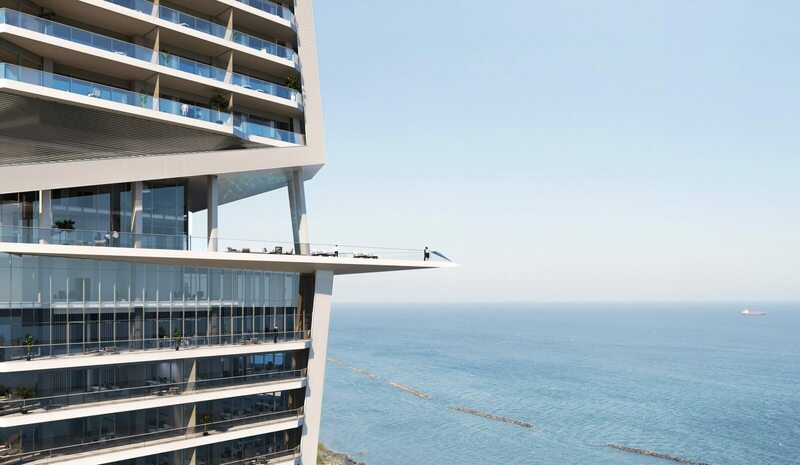 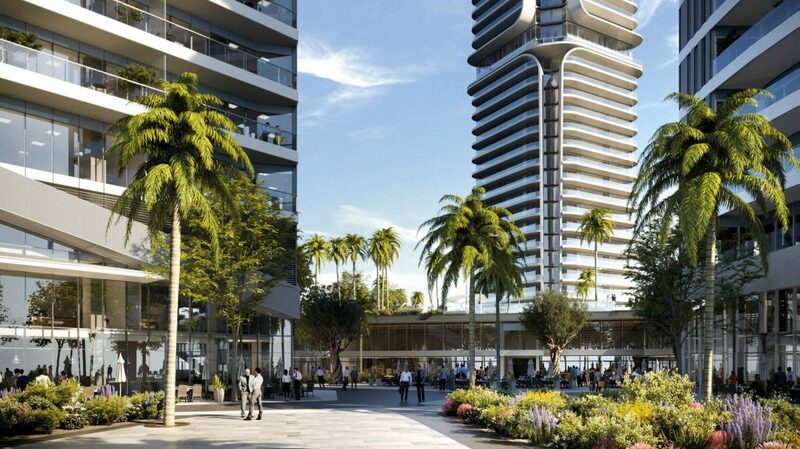 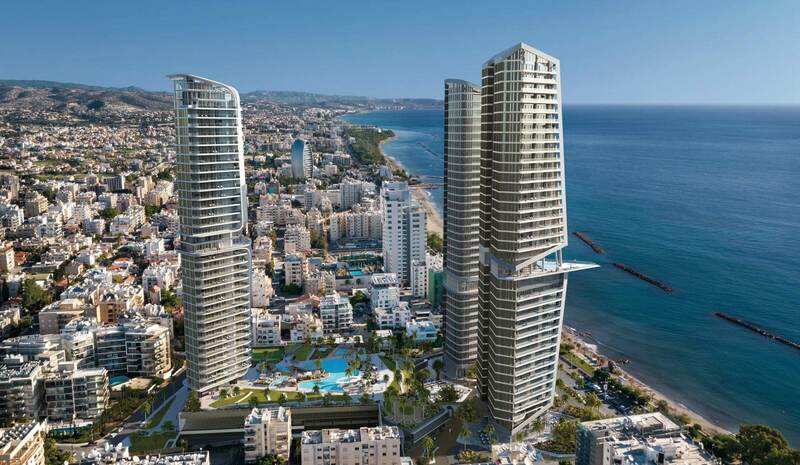 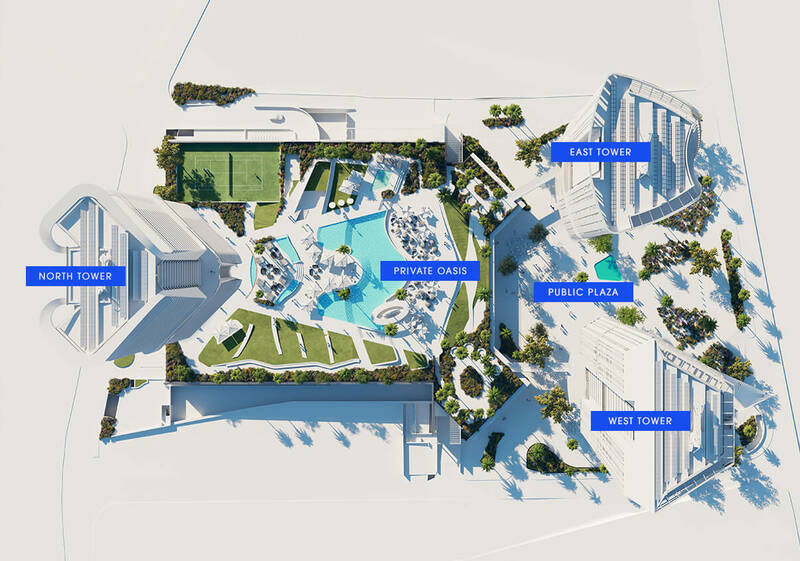 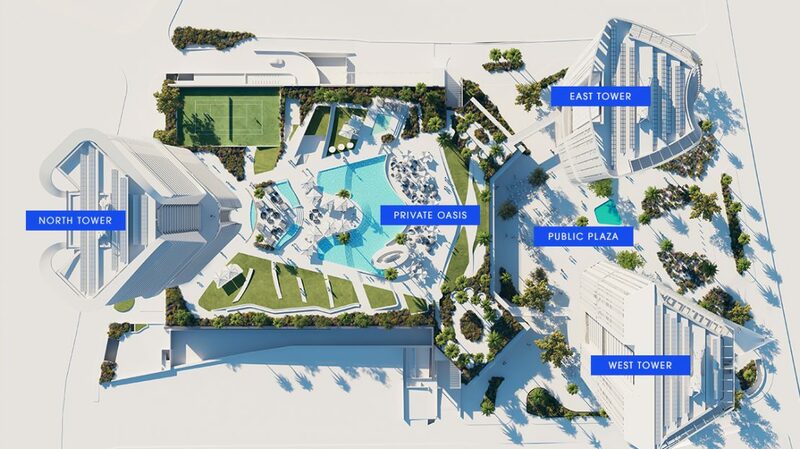 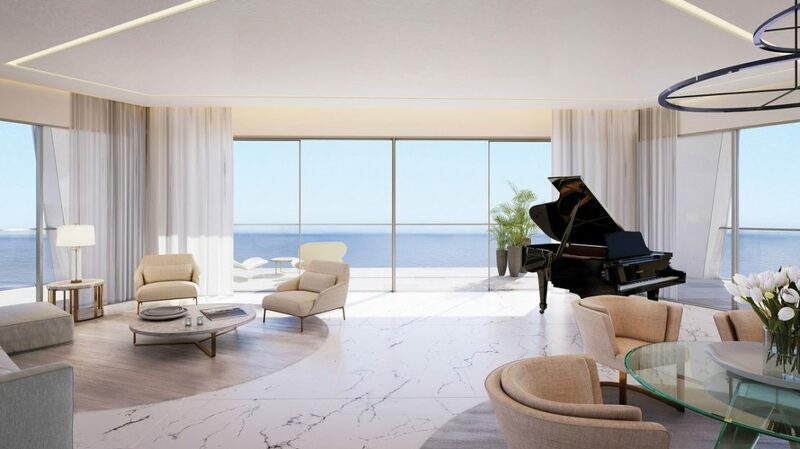 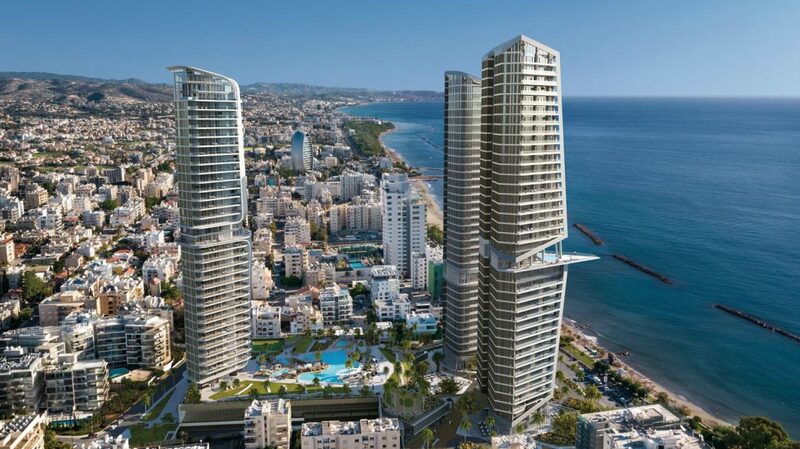 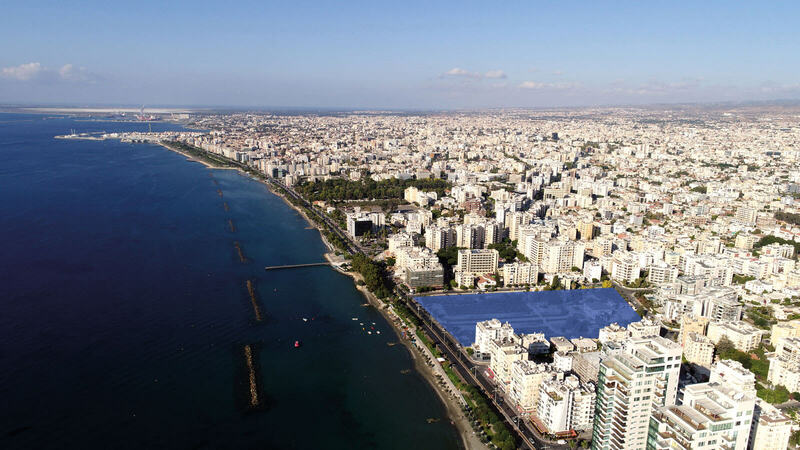 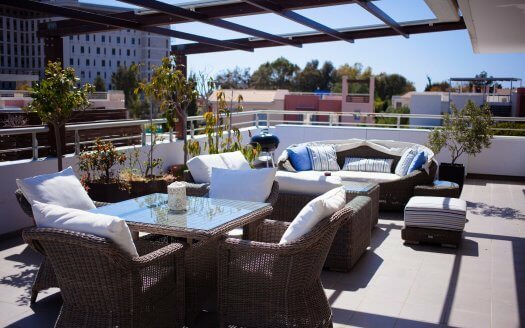 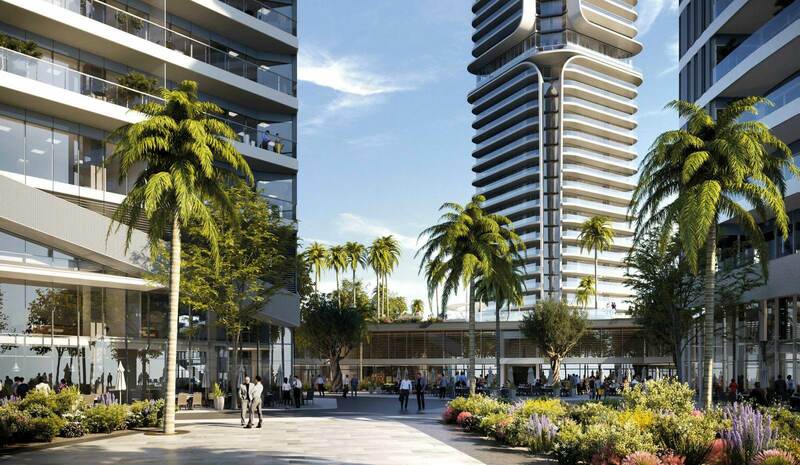 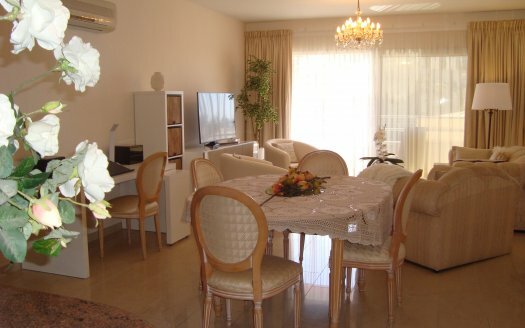 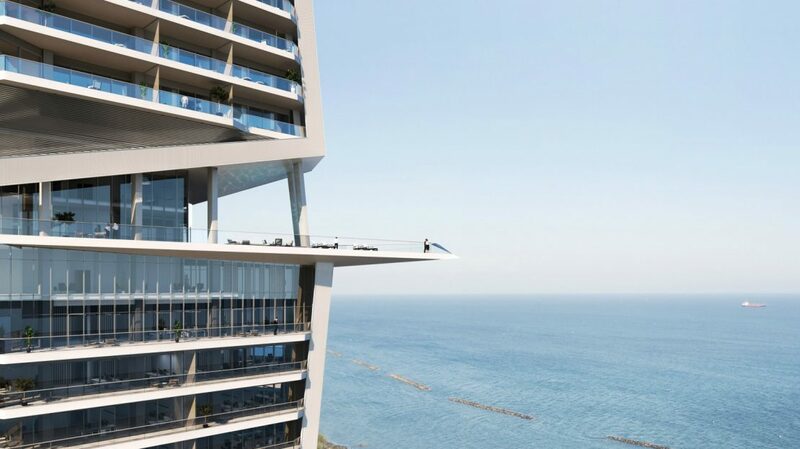 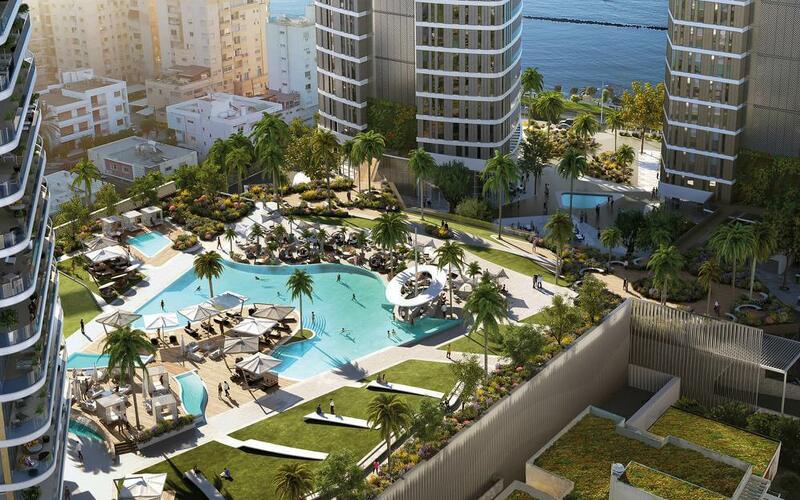 Trilogy is high living in every sense, a trio of shimmering beachfront towers surrounding a bustling inner plaza, right in the heart of Limassol’s affluent waterfront. 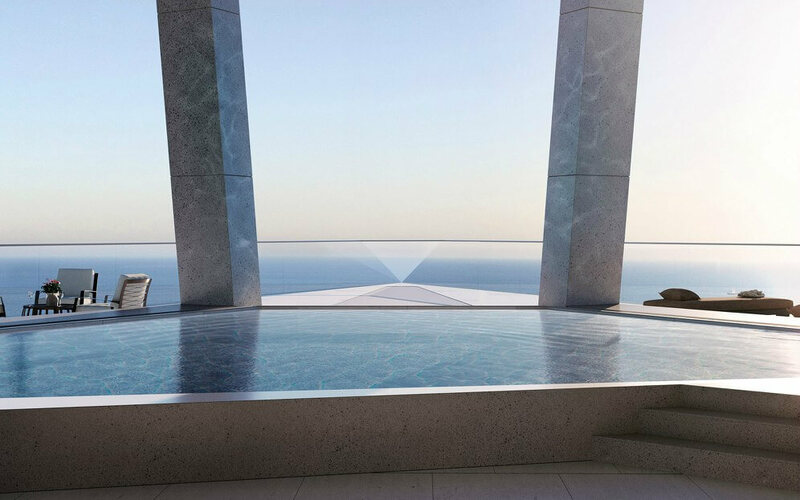 This is a place to live well, work hard and play, long after the sun dips beyond the sea’s horizon. Trilogy is as much an experience as it is a destination, somewhere and something that gathers people together to share everything that’s great about life on our sun-kissed shore.